The reputation of the developer is of prime importance when you buy a home, and when you buy a home, and when you have a company that promises to deliver on time and continuous construction in the wake of the economic gloom when others have given up, you know you’re made the right choice. 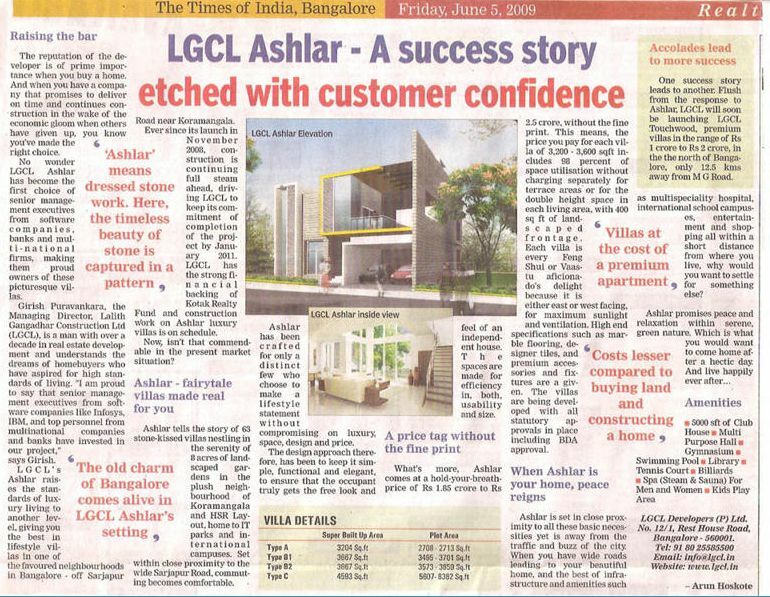 No wonder LGCL Ashlar has become the first choice of senior management executives from software companies, banks and multinational firms, making them proud owners of these picturesque villas. 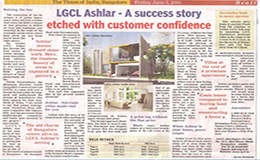 Girish Puravankara, the Managing Director, Lalith Gangadhar Construction Ltd (LGCL), is a man whit over a decade in real estate development and understands the dreams of homebuyers who have aspired for high standards of living. “I am proud to say that senior management executives from software companies like Infosys, IBM, and top personnel from multinational companies and banks have invested in our project” says Girish. LGCL’s Ashlar raises the standards of luxury living to another level, giving you the best in lifestyle villa in one of the favoured neighbourhoods in Bangalore – off Sarjapur Road near Koramanagala. Ever since its launch in November 2008, construction is continuing full steam ahead driving LGCL to keep its commitment of completion of the project by January 2011. LGCL has the strong financial backing of Kotak Realty Fund and construction work on Ashlar luxury villas is on schedule. Now, isn’t that commendable in the present market situation? Ashlar tells the story of 63 stone-kissed villas nestling in the serenity of 8 acres of landscaped gardens in the plush neighbourhood of Koramangala and HSR Layout, home to IT parks and international companies. Set within close proximity to the wide Sarjapur Road, commuting becomes comfortable. Ashlar has been crafted for only a distinct few who choose to make a lifestyle statement without compromising on luxury, space, design and price. The design approach therefore, has been to keep it simple, functional and elegant to ensure that the occupant truly gets free look and feel of an independent hose. The space are made for efficiency in both, usability and size. 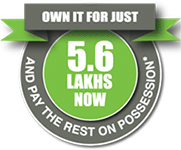 What’s more, Ashlar comes at a hold-your-breath price of Rs.1.85 crore to Rs.2.5 crore, without the fine print. This means, the price you pay for each villa of 3,200 – 3,600 sqft includes 98 percent of space utilisation without charging separately for terrace areas or for the double height space in each living area, with 400 sq ft of landscaped for frontage. Each villa is every Feng Shul or Vaastu aficionado’s delight because it is either east or west facing, for maximum sunlight and ventilation. High end specifications such as marble flooring, designer tiles and premium accessories snd fixtures are a given. The villas are being developed with all statutory approvals in place including BDA approval. Ashlar is set in close proximity to all these basic necessities yet is away from the traffic and buzz of the city. When you have wide roads leading to your beautiful home, and the best infrastructure and amenities such as multi speciality hospital, international school campuses, entertainment and shopping all within a short distance from where you live. why want to settle for something else? Spa (Steam & Sauna) for Men and Women.